Jerome Tisserand is from Lyon, France. 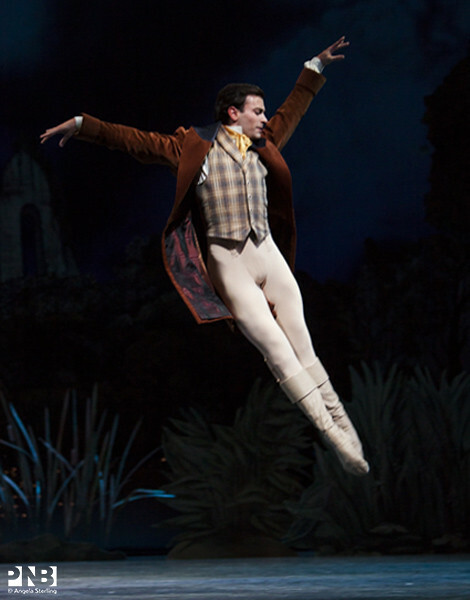 He trained at the Paris Opera Ballet School, with Pascale Courdioux in Lyon, and at the School of American Ballet. 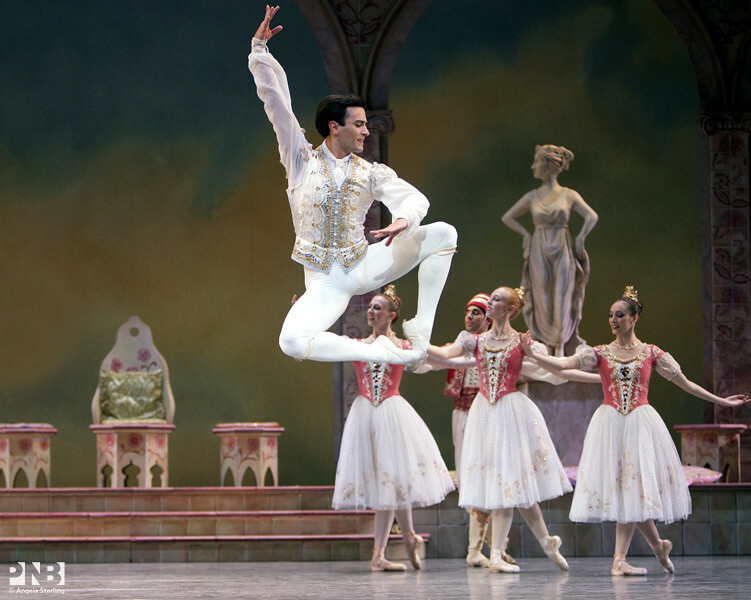 He joined Miami City Ballet as an apprentice in 2006. 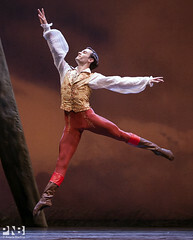 Mr. Tisserand joined Pacific Northwest Ballet as a member of the corps de ballet in 2007 and was promoted to soloist in 2012 and principal in 2014. In addition to his PNB repertory, Mr. Tisserand performed works by George Balanchine, Marius Petipa, and Twyla Tharp while at Miami City City Ballet. He also performed as a student with Paris Opera Ballet, Paris Opera Ballet School, at the School of American Ballet in works by Benjamin Millepied and Christopher Wheeldon, and for the New York Choreographic Institute in works by Charlotte Griffin, Paul Julius, and Miao Zong. 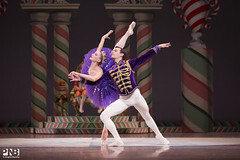 He has performed as a guest artist with Allegheny Ballet Company, among others. 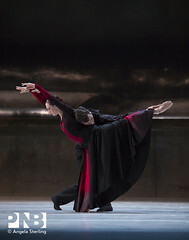 Mr. Tisserand won second prize at the 2003 Dance Festival of Artists in Nyon, Switzerland, and first prize in the 2004 Prix Carpeaux in Valenciennes, France.